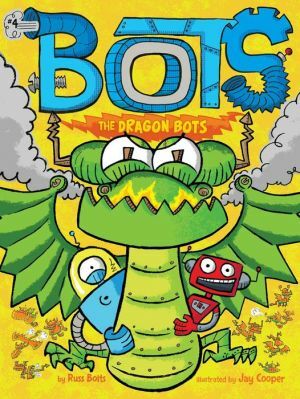 Joe and Rob’s world is invaded by Dragon Bots in this fourth adventure in the hilarious Bots chapter book series. In this story, Joe and Rob find themselves face to face with the magical Dragon Bots who have invaded their planet. Can they convince the Dragon Bots to become friends, or will the Dragon Bots fry their circuits?